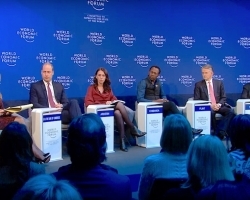 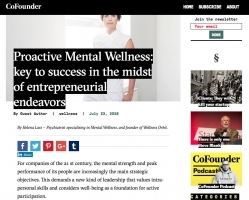 Why Mental Wellness Matters for your team? 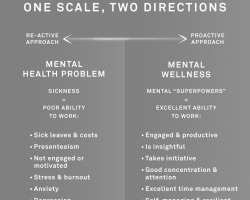 Why should your team strive for excellent mental wellness? 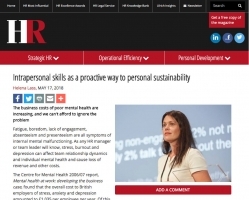 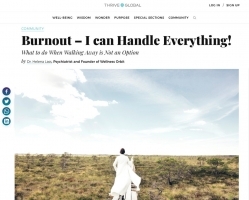 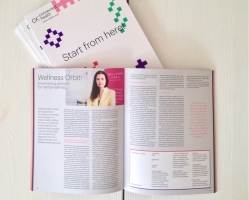 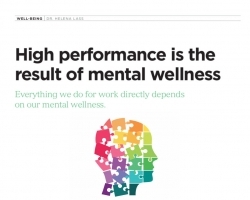 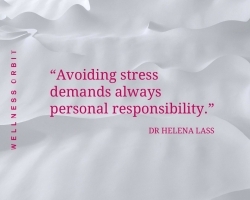 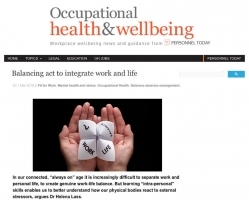 Dr. Lass has Mental Wellness Article featured in New Zealand HR magazine!